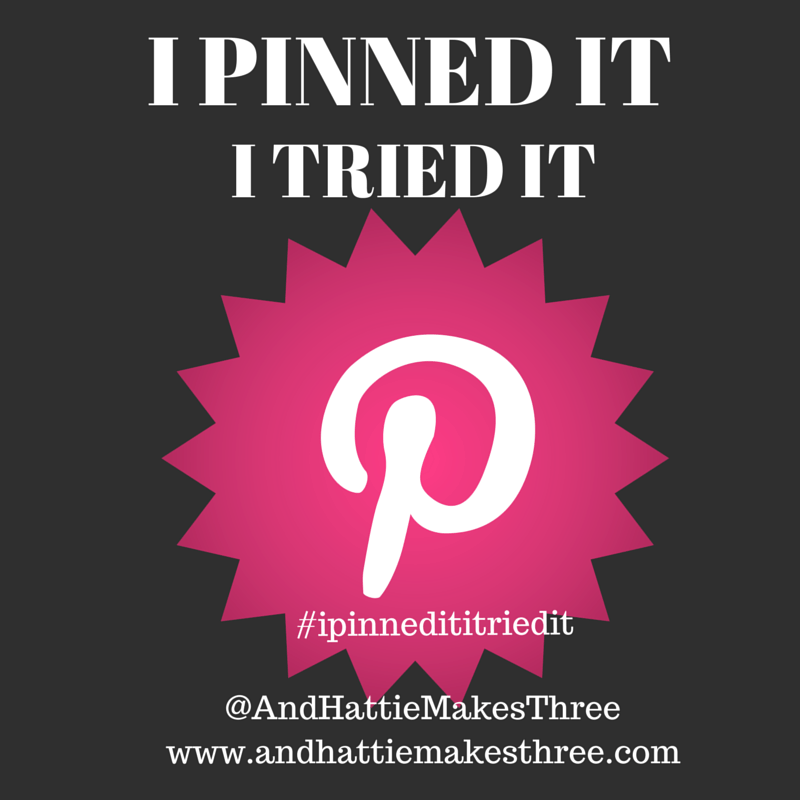 Welcome to the first ever I Pinned It – I Tried It! I’m excited to what others have tried and if they are a Yay or a Nay! Be sure to link up your post below so we can see all your hits and misses! Today I’m highlighting Chicken Divan. Last week I had bought a whole cut up fryer chicken and had no idea what to do with it. Then, I looked in the fridge this morning and oops – still there! So I chopped an onion and some carrots filled a stock pot and let that bird simmer for a while with bay leaves, peppercorns, fresh thyme and garlic. I let the chicken cool, chunked it up and I have about 4 good cups of chicken and a huge stock pot of amazing chicken stock. I used half the chicken for the recipe and I’m going to make an egg noodle chicken soup tomorrow with the broth. Yum! On to the Chicken Divan! Growing up this was one of those meals I really enjoyed. My mom made it, but with the can of cream of chicken or mushroom soup. My goal was to find something that wasn’t requiring that since I don’t buy it. Hello, Skinny Taste! Gina has some of the best recipes, so I thought I’d give it a go. I modified it slightly because I didn’t have some of the ingredients (I’m lookin’ at you Sherry). 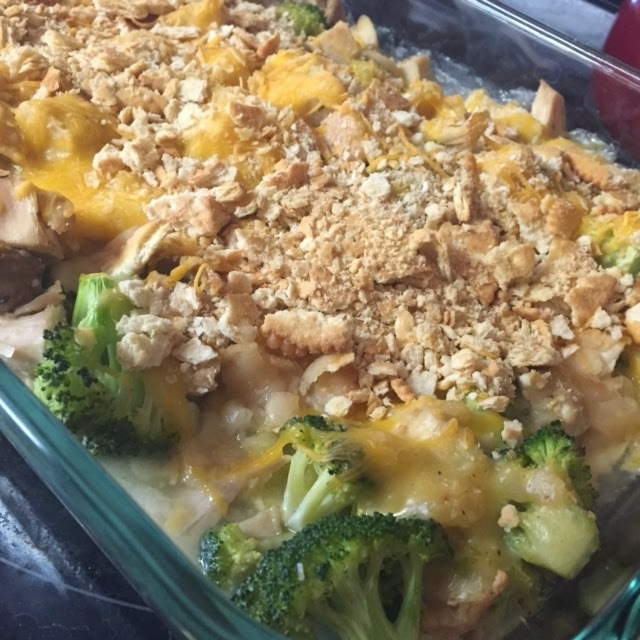 I was also intrigued by this layer Chicken broccoli casserole, so I kind of took a couple ideas from there too. Chicken Divan, Lightened Up – From the Skinny Taste Website. Bring a large pot of water to a boil. 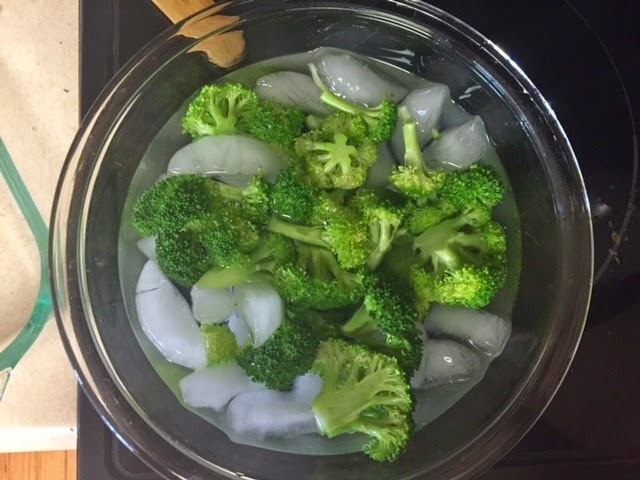 Add the broccoli and blanch 3 minutes. Rinse with cold water to stop the cooking. Drain well and set aside. I think what really made the sauce was the wine. It had that depth of flavor that reminded me of the fondue at the Melting Pot. 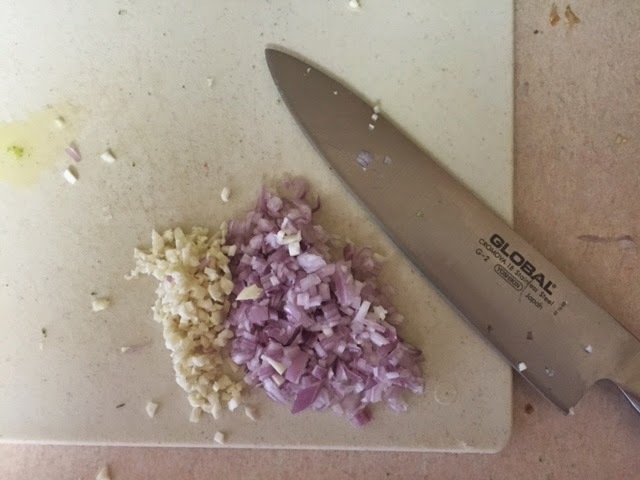 I had added extra shallots and garlic because I always do. Excellent sauce. Of course, I forget to take a picture of it. 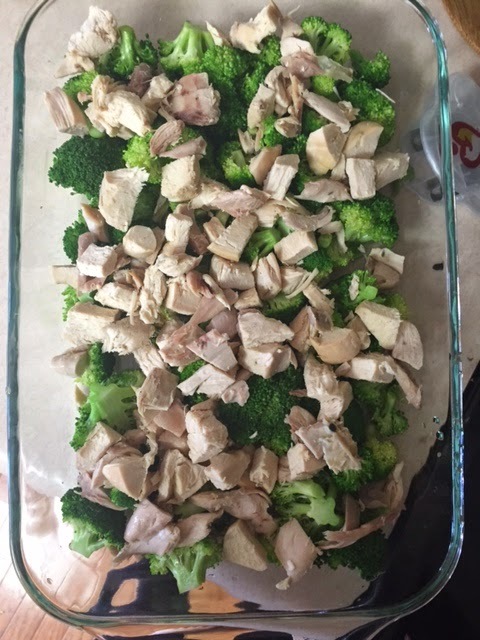 Layer the broccoli and pour half the cheese sauce, then layer the chicken and pour the rest. Notice I didn’t pay attention. I had to pick half the chicken off. Then sprinkle a handful of cheddar and then busted up Ritz Crackers. Bake for 30ish mins at 350 until bubbly. You know you did something right when your husband goes back for seconds. I think the switch up of cheddar and the Ritz was a good combo of the two. I was informed this could go on the weekly rotation it was that good. 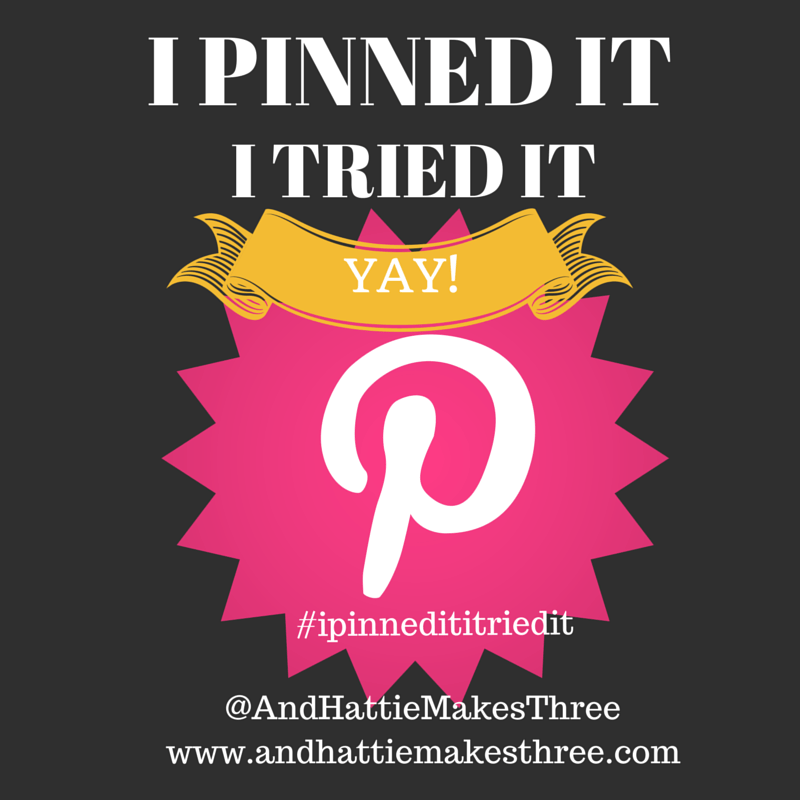 You can follow my I Pinned It – I Tried It Board on Pinterest! Be sure to grab a button and link up too! Can’t wait to see! Thanks for hosting this! What a fun Linky Party! 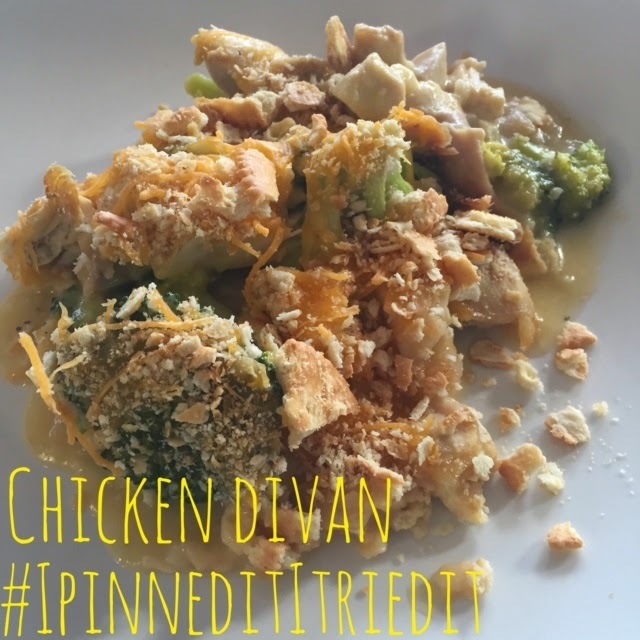 I've never heard of chicken divan before but it looks delicious! I'll try and get my act together for the next link up! !